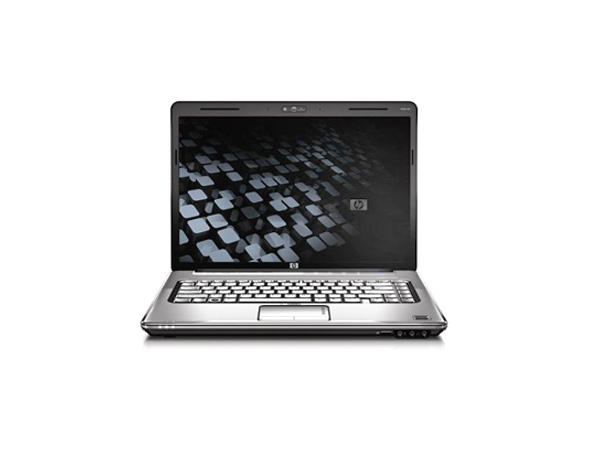 HP Pavilion DV4-1131TX is an exciting entertainment notebook. Know more about its specific features and technical specifications. 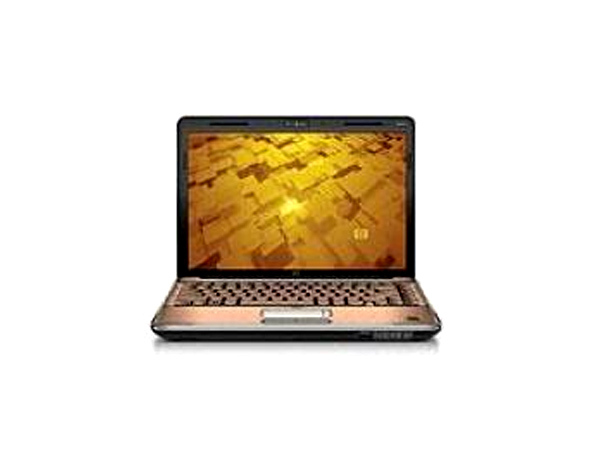 HP Pavilion DV4-1131TX laptop has 2.0 GHz Intel Core 2 Duo Processor T5800, 3 GB RAM and 250 GB HDD. 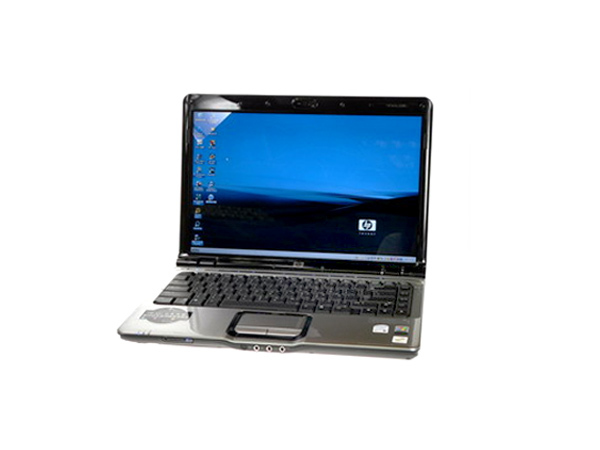 The laptop boasts of a 14.1-inch WXGA High-Definition HP Brightview Infinity Display with AG Panel and 5-in-1 integrated Digital Media Reader for Secure Digital cards, Multimedia cards, Memory Stick, Memory Stick Pro, or xD Picture cards. 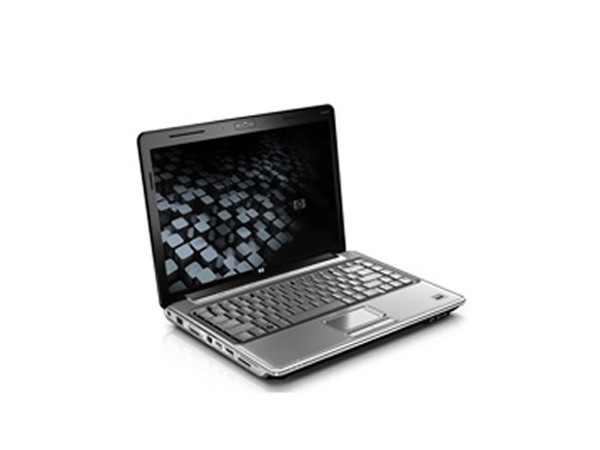 HP Pavilion DV4-1131TX offers a great mobility as it supports both Bluetooth and Wi-Fi connectivity.